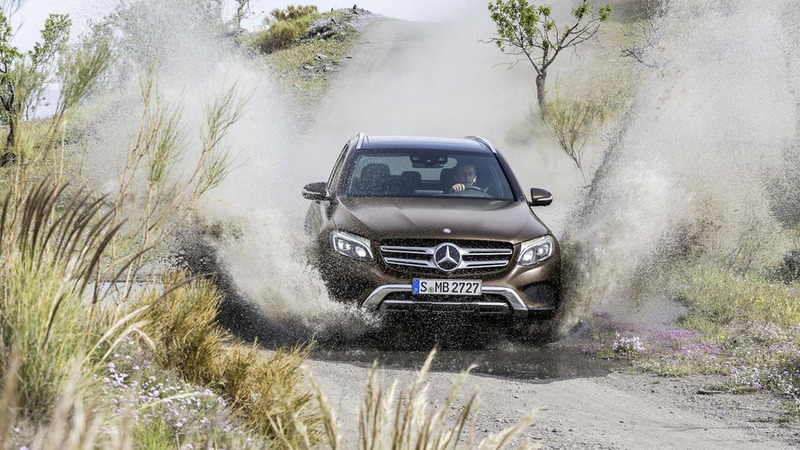 Mercedes just took the wraps off the 2016 GLC and it appears a number of high-performance variants will soon be added to the lineup. 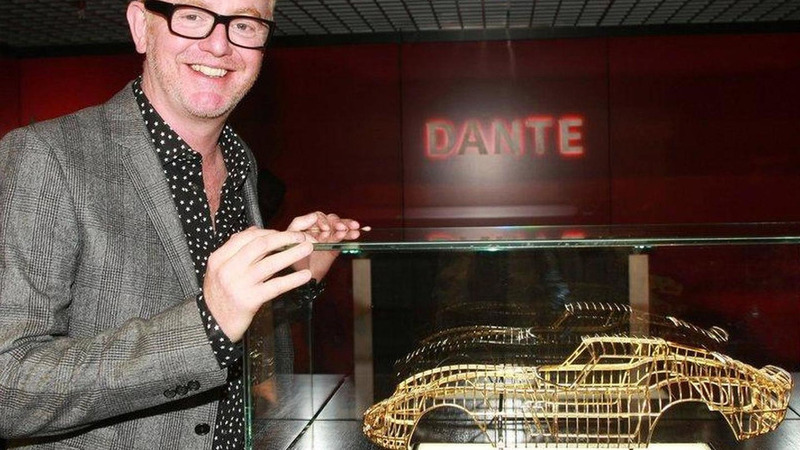 Chris Evans has used his morning radio show to explain how he got the job to host to the revamped version of Top Gear. 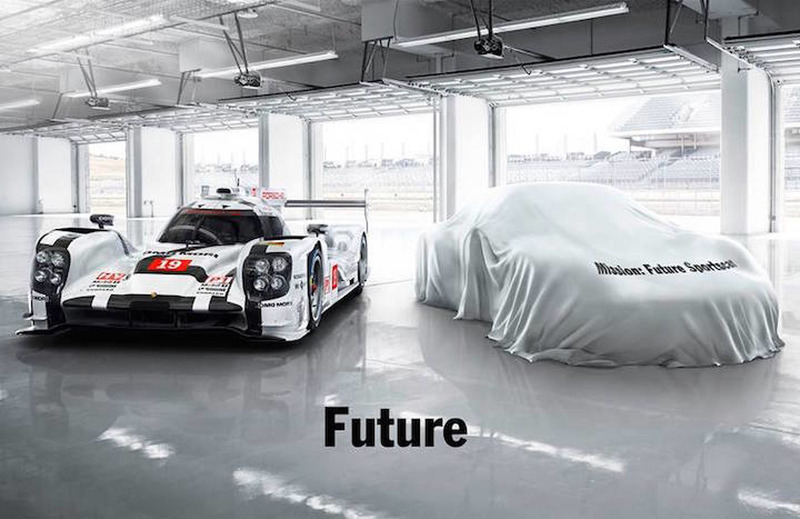 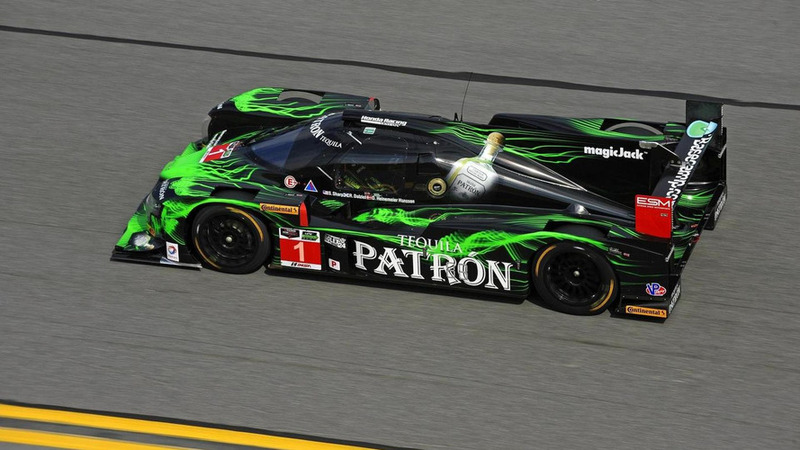 Honda Performance Development has announced plans to enter their ARX-04b LMP2 coupe into this year's Pikes Peak International Hill Climb. 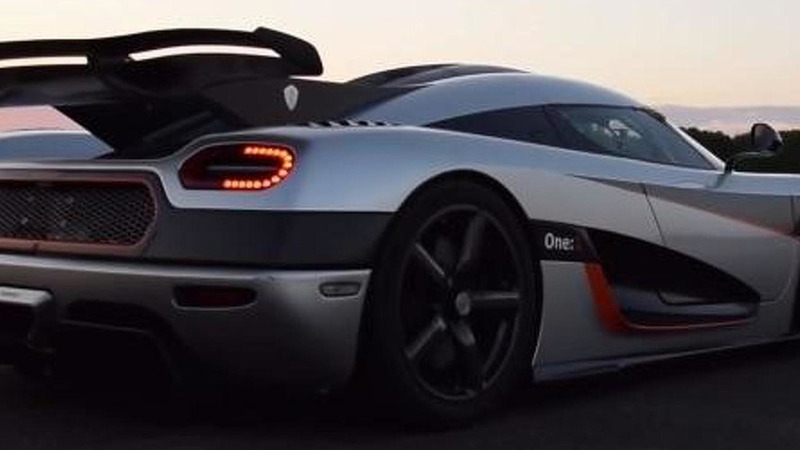 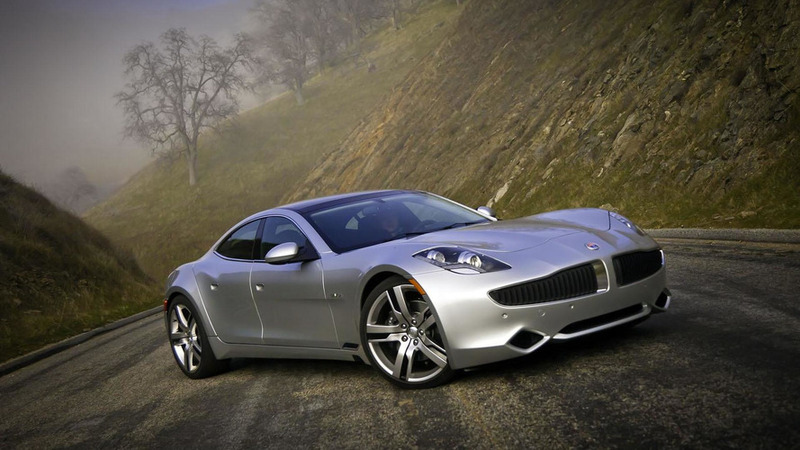 Fisker Automotive has announced plans to open a new manufacturing facility in Moreno Valley, California. 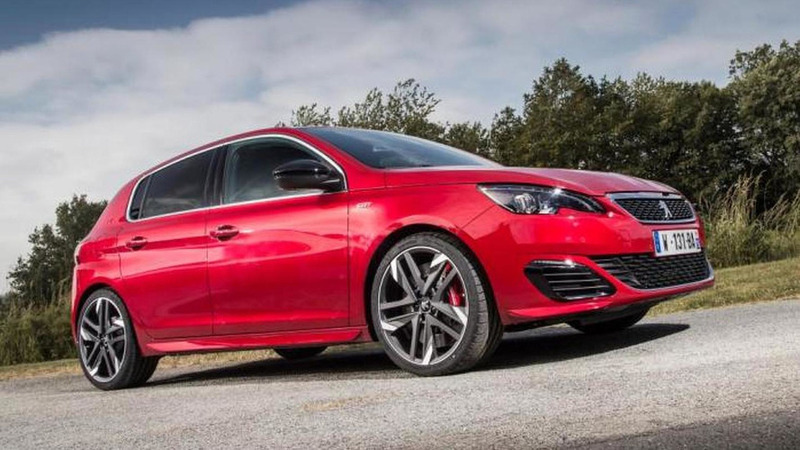 Peugeot better hire some plumbers as the 2016 308 GTI has leaked for the second time today. 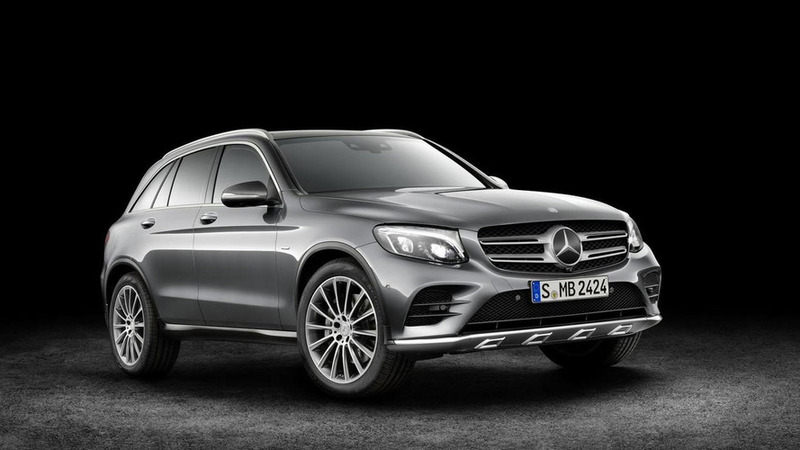 Mercedes has officially unveiled the 2016 GLC. 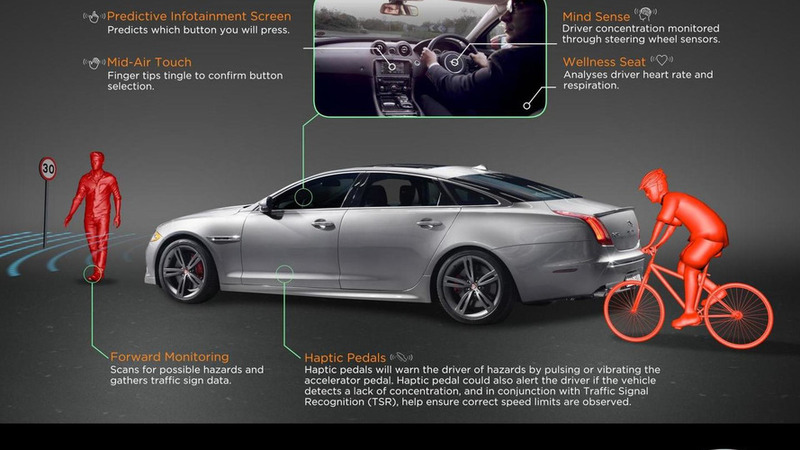 Jaguar Land Rover has revealed they are developing a number of new high-tech safety systems which aim to reduce the number of accidents caused by drivers who are distracted, stressed or not concentrating on the task at hand. 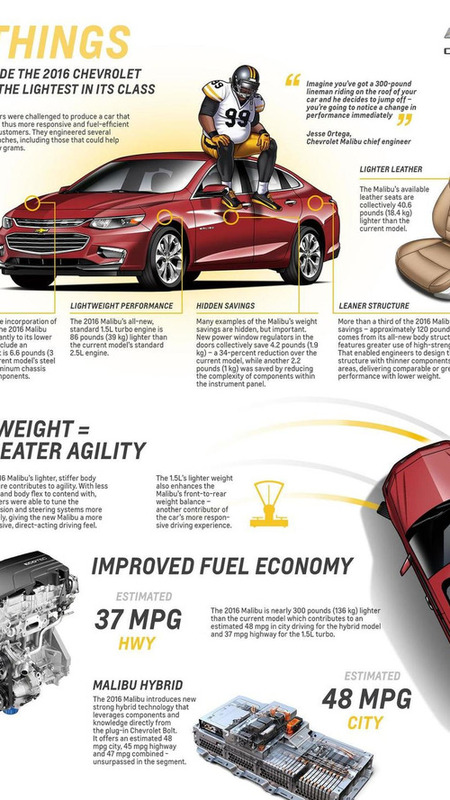 Chevrolet has released new details about how they made the 2016 Malibu weigh nearly 300 lbs (136 kg) less than the current model. 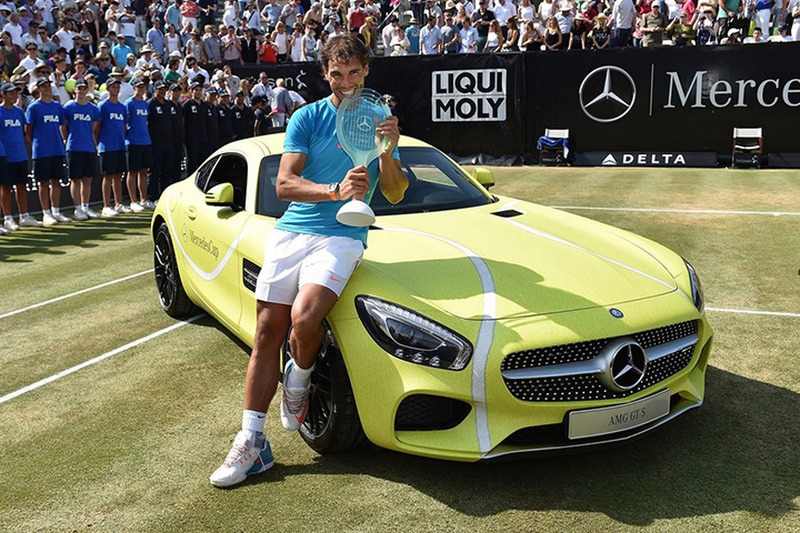 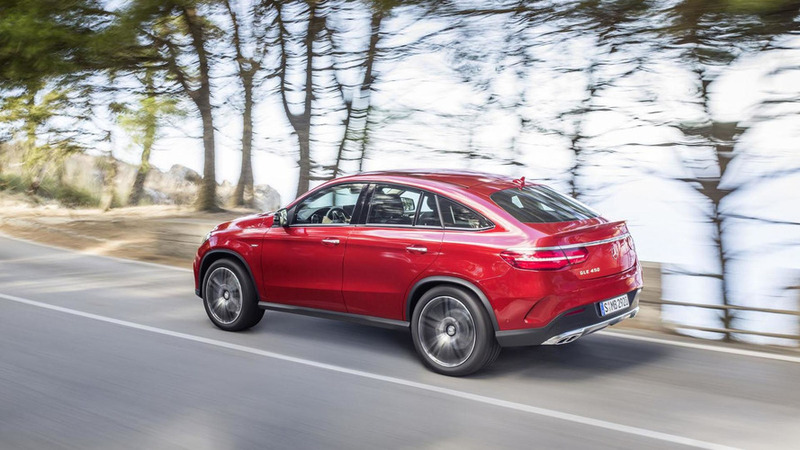 A Mercedes-Benz representative has declared the company could have introduced a coupe-styled SUV before the BMW X6. 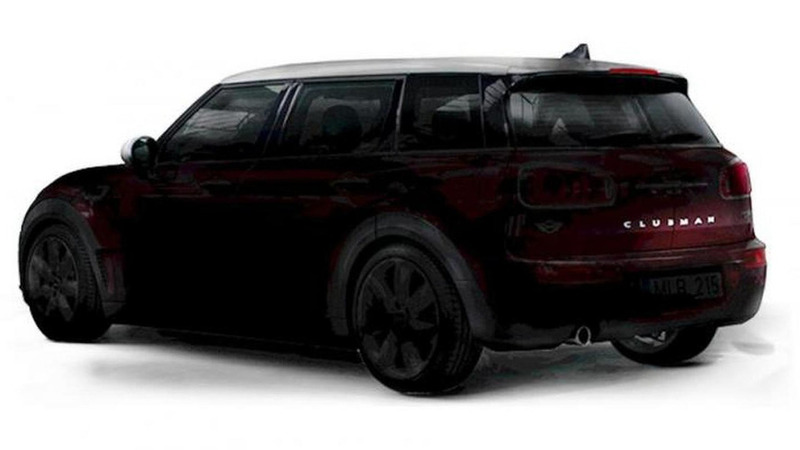 MINI has started the teasing game for the second generation Clubman (F54) set to debut in September at the Frankfurt Motor Show. 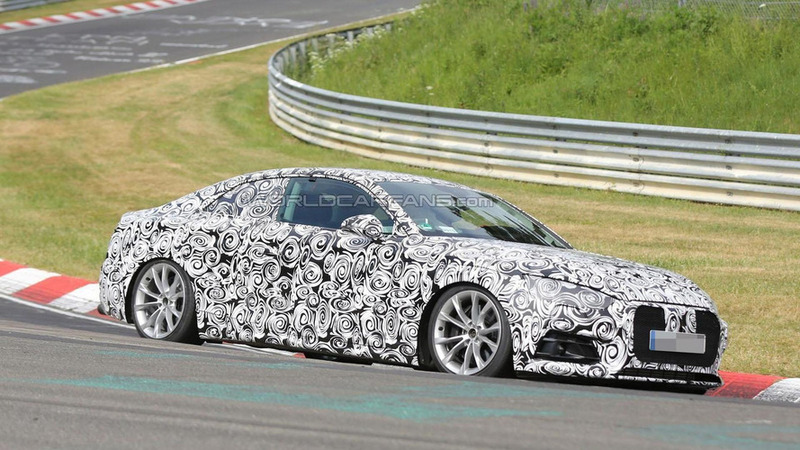 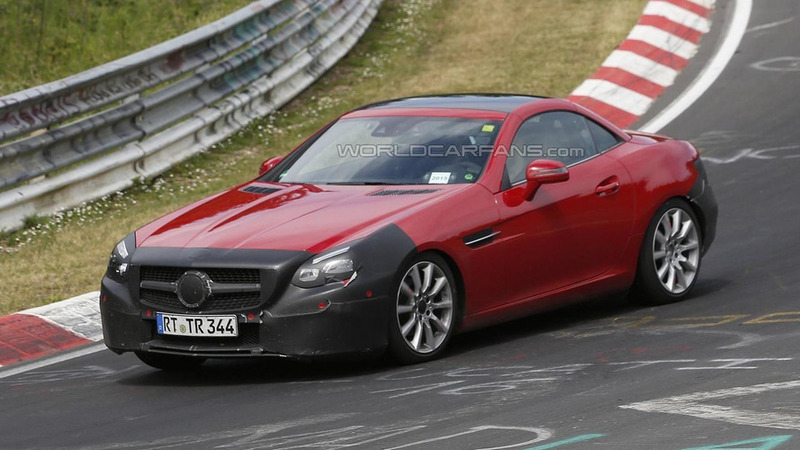 We have received a new batch of spy photos with the Mercedes-Benz SLK facelift set to be renamed "SLC." 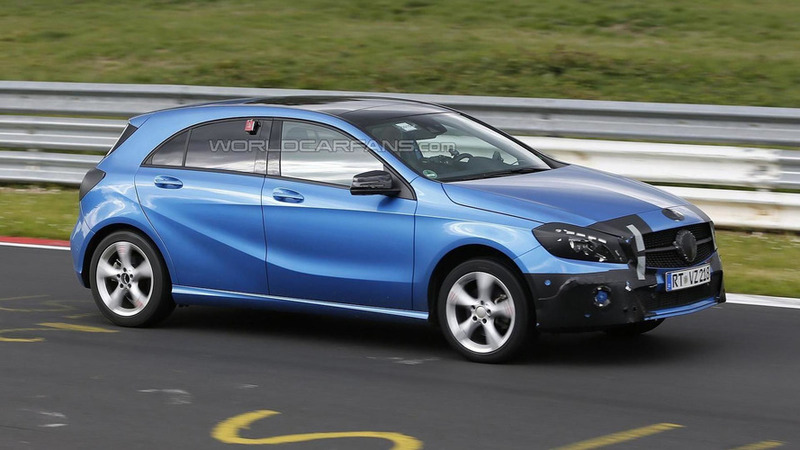 A barely camouflaged prototype of the facelift Mercedes-Benz A-Class has been captured on camera performing final testing rounds on the Nürburgring.